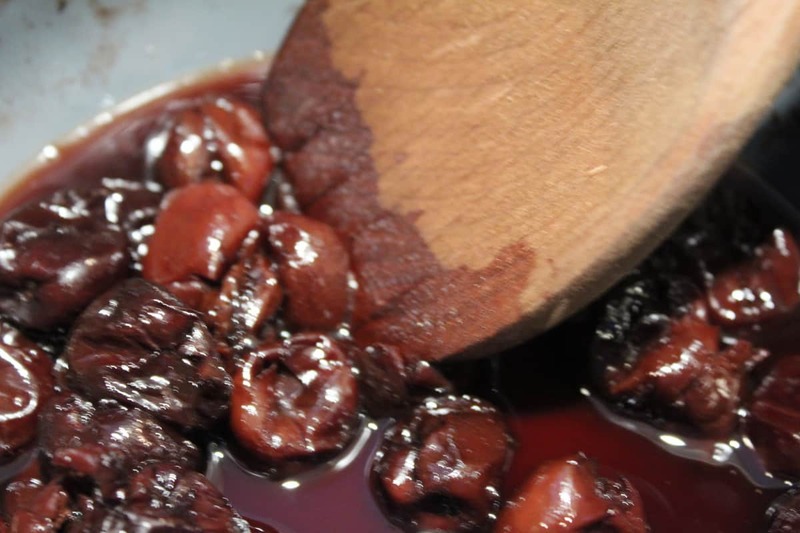 Today’s it’s all about Sour Cherry Jam (or preserves), my kids love this recipe. They can not get enough of it, it’s not only good as a jam, but it’s REALLY good over ice cream. One of the reasons, I started to can, many moons ago, is my oldest son has allergies, so I don’t use pectin in our house. 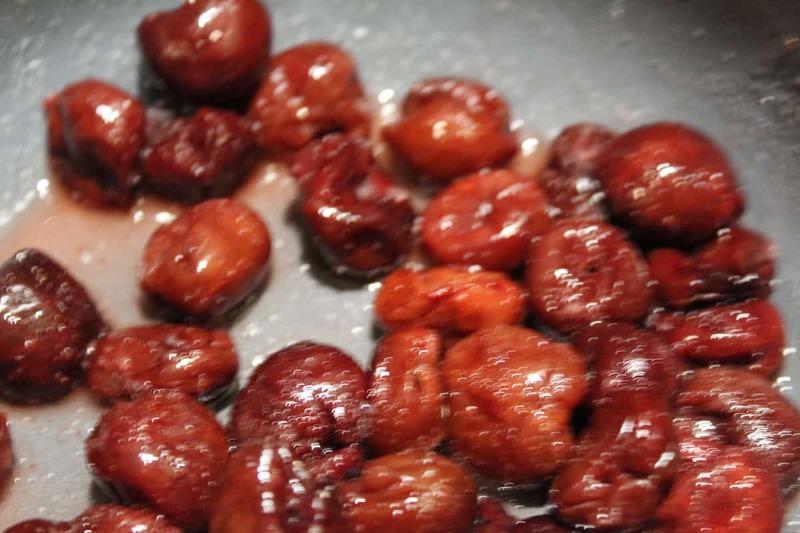 I have been making and canning preserves for about 15 years, and this is the EASIEST way, I have found. and if you are looking for just recipes, I created a group, where we can all share with each other. 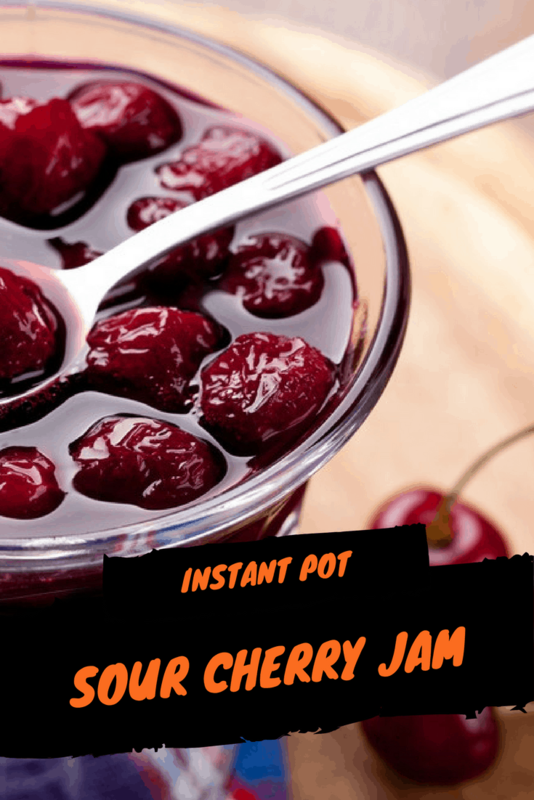 Add the cherries to the Instant Pot Bowl. Then mix in the sugar, vanilla and lemon juice, mix well. 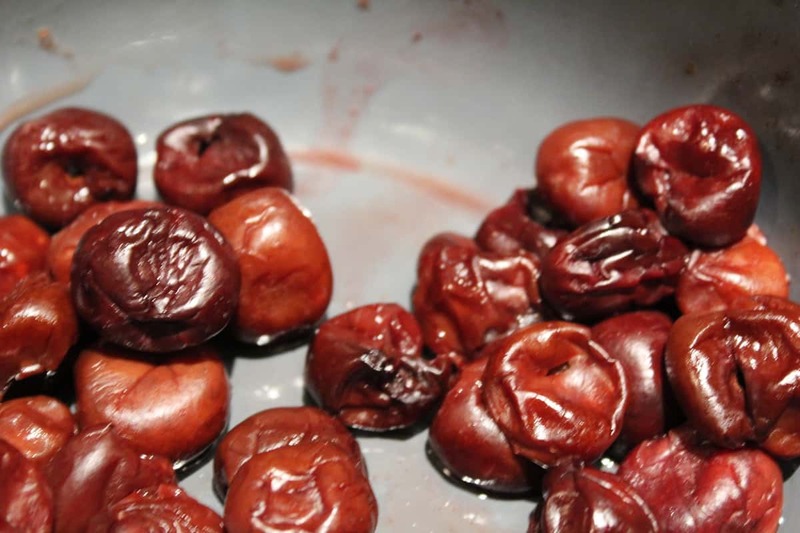 16 ounces of frozen cherries, for this recipe, you need the tart cherries. 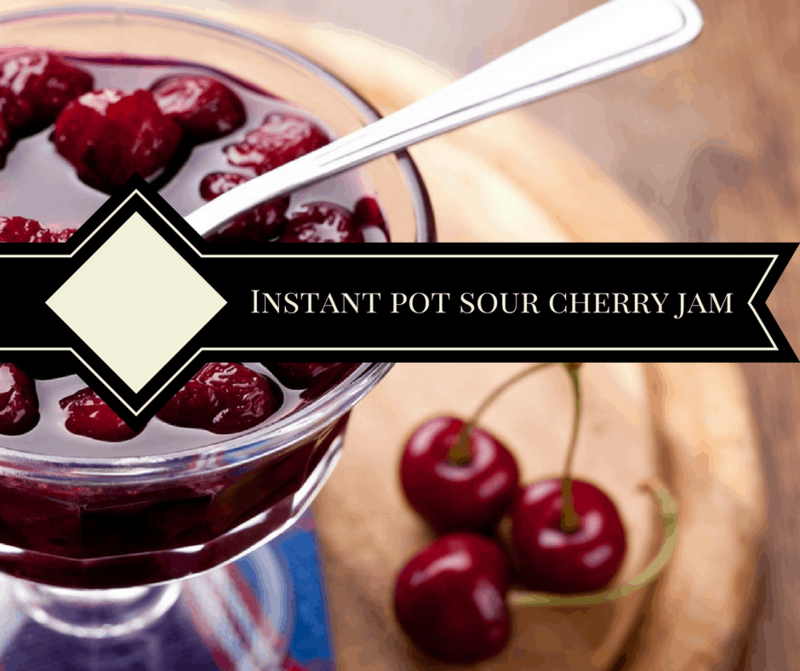 Add half the package to your Instant Pot, along with the sugar and lemon juice. Then add your lid, making sure it's in the sealed position. Then using manual high-pressure setting set the time for 3 minutes. When the timer beeps, do a natural release. 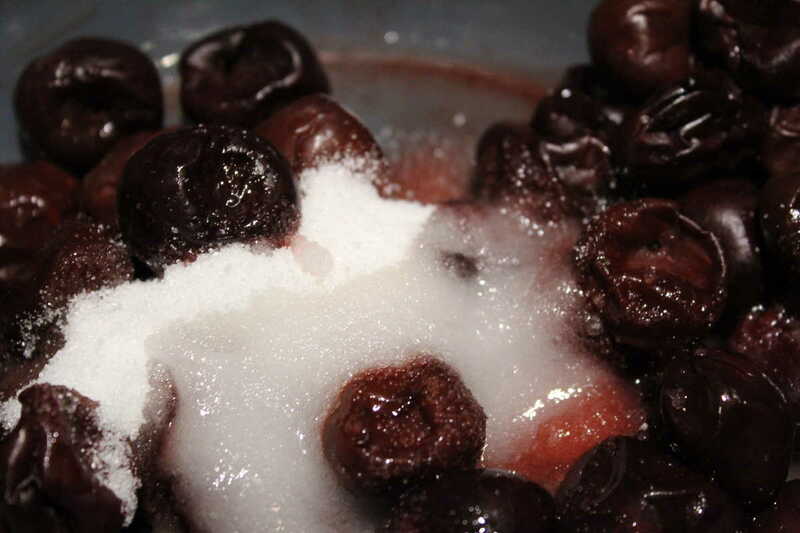 Then open up the lid, stir the mixture, saute the mixture and then stir in the cherries and vanilla. You can either serve it hot, over pancakes (which is delicious) or refrigerate it until ready to serve. It will last about 2 weeks in an airtight container.